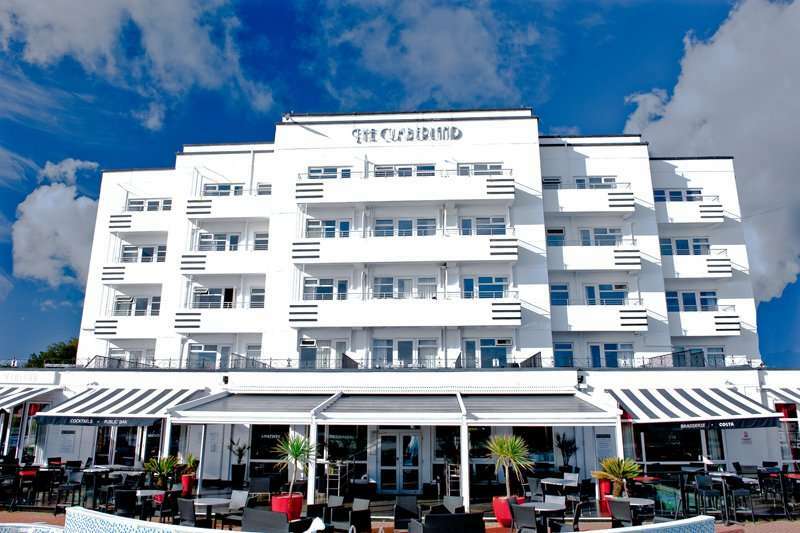 Located just two minutes’ walk from the beach and overlooking Bournemouth Bay is the brilliant four-star Cumberland Hotel. 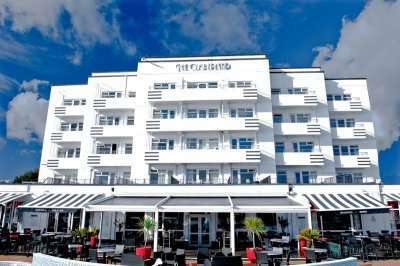 The hotel is modern and uniquely styled with a 1930s Art Deco style and boasts a brilliant location next to the beach and a short walk from Bournemouth town centre. The hotel has many facilities for you to enjoy including a seasonal heated outdoor pool, a lido deck, a mini gym and a day spa but you can also use the facilities at the two neighbouring hotels like the Oceana Day Spa at the Ocean Beach Hotel which is a spa boasting treatments and massages of Asian inspiration. Whilst you are here, you can enjoy long walks along the seven mile award-winning beach where you can see views across to the Isle of Wight on a clear day. Also on the beach, you can take part in whatever events are being held as, particularly during the summer months, there is always something going on here. 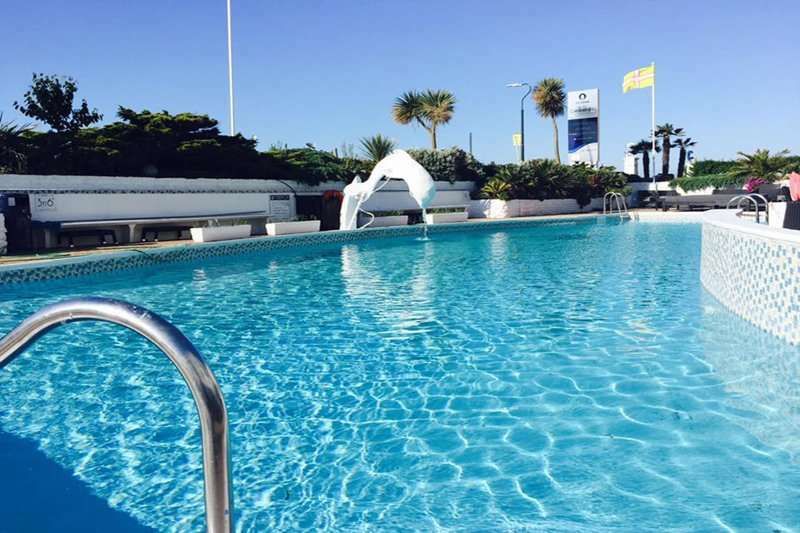 Of course, in addition to the beach, whilst you are here you have the hotel’s facilities and access to three excellent golf courses. 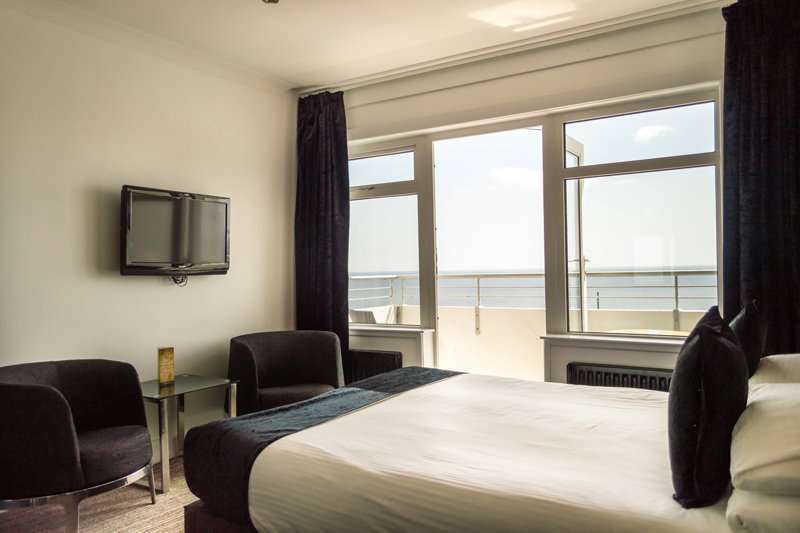 With three golf courses within close proximity to the hotel as well as a wide range of activities and being so close to the beach and a bustling town, the Cumberland Hotel is the perfect destination for your next stay and play golf break to Bournemouth. This is a brilliant and uniquely styled hotel and from the moment that you walk in you are provided with a warm welcome and brilliant levels of service right up until you check out. Each of the rooms features comfortable beds and all of the amenities that you would expect from a hotel of this standard including modern ensuite bathrooms. There is a wide range of different room options for you to choose from to tailor your stay to your expectations whether you are looking to stay within budget or stay in ultimate luxury there is a room type for everyone. Many of the standard rooms have large windows from which you can have views of the hotel’s impressive surroundings. With the town of Bournemouth on your doorstep you will always have plenty of brilliant restaurants, pubs and bars to enjoy but the hotel boasts some excellent options for food and drink as well. 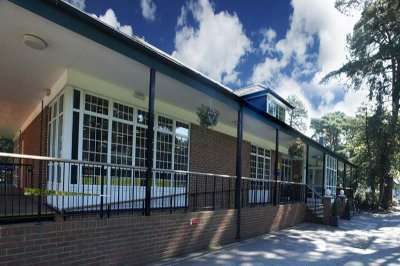 The hotel’s main restaurant, Mirabelle Restaurant which serves a delicious buffet-style breakfast in the morning and boasts a great dinner menu as well as Sunday lunches. You can relax in the hotel’s Del mar Lounge which is a sophisticated bar and lounge which serves a wide range of different drinks including cocktails, wines and beers as well as light bites. 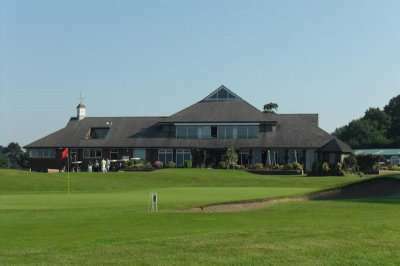 With so much to do and see in the surrounding area of the Cumberland Hotel including great golf, walks and everything else that Bournemouth has to offer this is the perfect place for your next golf escape.